Is suburban America ready to reduce local street widths, drive slower, and reduce neighborhood accessibility? New urbanism and traditional neighborhood design has started a neighborhood street width debate. For decades, suburban development with its long, curvilinear streets and cul-de-sacs led to wider neighborhood streets that flowed cars like rivers through single family home communities. Negative consequences evolved from wider suburban streets, the worst being ever increasing vehicle speeds -- triggering attempts like speed bumps to slow cars down. Determined to resurrect safer, pedestrian friendly narrow streets of traditional neighborhoods, new urbanists have pressed cities and towns to narrow street widths to both reduce vehicle speeds and create “friendlier” streets. Many communities are now debating decreasing neighborhood street width. Planning commissioners need to understand the positive and negative aspects of each side of the debate. 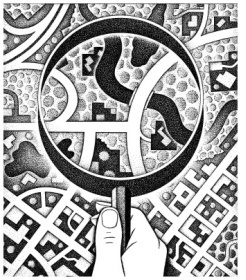 How narrow is too narrow -- and how wide is too wide? Today and tomorrow, we’ll look at some of the issues in neighborhood street widths, including information from recent research that has addressed the subject of safety. The discussion of street width often centers around two issues – accessibility and safety. Accessibility is a measure of how efficiently you can drive through a neighborhood. Safety is whether traffic and vehicle speed poses a risk to pedestrians. In discussions of neighborhood street width, each of these issues is typically addressed. Surprisingly, accessibility is often given more consideration than safety. Is there a minimum neighborhood street width? An online search of standard minimum street widths provides information that illustrates a wide range of municipal ordinances regulating street width and design. There is little consensus on a minimum street width. Some standards do stand out as reasonable minimums. For emergency access, 20 feet is commonly accepted as a minimum width for two way traffic. In addition, eight feet is necessary for on street parking. Therefore, 28 feet is a widely accepted minimum curb face to curb face neighborhood street width. If 28 feet is a minimum, what is a workable minimum street width that balances accessibility and safety? The illustration below shows three commonly used neighborhood street standards, 29, 35, and 39 feet curb face to curb face. 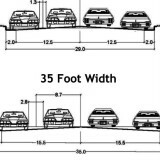 Generally right-of-way widths (which would include sidewalks and the green space between the sidewalk and the curb) for these would be 50, 55, and 60 feet, respectively. The illustration also shows the distance between vehicles for the three typical street widths. The average width of a vehicle is six feet. The spacing for a car on the 29 foot street is 7.3 feet, or a distance of about 1.3 feet, or 15.5 inches between vehicles, not a comfortable driving distance between vehicles. 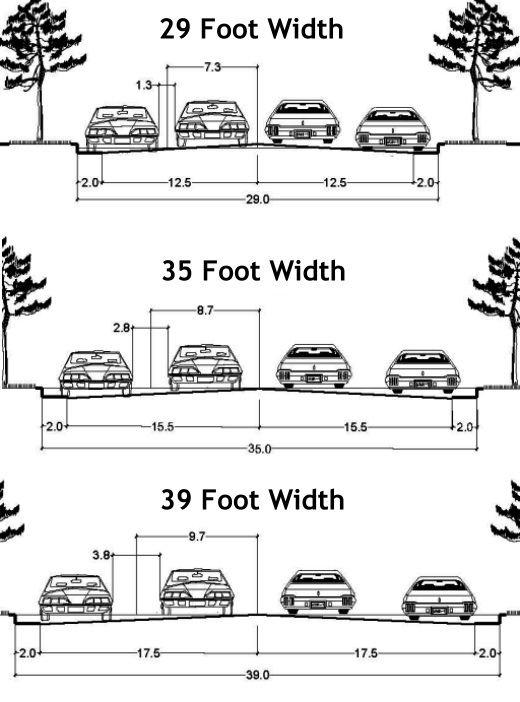 The 35 foot street proportional spacing is 8.7 feet, a distance of 2.8 feet or 33.6 inches between vehicles. The 39 foot street width spacing is 9.7 feet leaving 3.8 feet or 45.6 inches between vehicles. While the 29 foot street vehicle spacing requires opposing drivers to slow down and give the right-of-way, the 35 and 39 foot street vehicle spacing do not -- even when passing parked vehicles on both sides of the street. Unfortunately, wider streets designed for driver convenience usually encourage speeds that are not safe in residential neighborhoods. In the street debate, significant importance is given to the daily trip in and out of neighborhoods. Many drivers see the accessibility of driving unconstrained through their neighborhood as being very important. This (along with concerns about access of fire fighting equipment) has driven the movement in the past toward wider neighborhood streets. In contrast, within a narrow street neighborhood, drivers must slow or stop to allow opposing traffic to pass because of vehicles parked on the street. Tomorrow in Part Two – Street Width & Safety. We will examine studies that measure the relationship between street width, increased speeds, and the impact of speed on the severity of pedestrian injuries from traffic accidents. 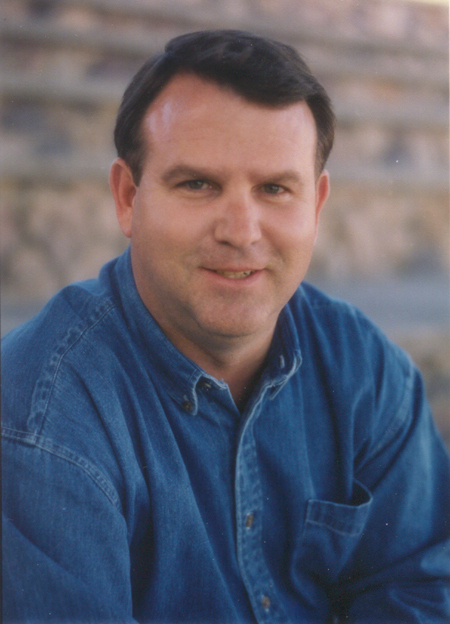 Steve McCutchan works as a land planning and urban design consultant for Blu Line Designs, a Salt Lake City, Utah land planning, urban design, and landscape architecture firm and specializes in preparing master planned communities, planned developments, site plans, and subdivisions for the Mountain West's land development and home building industries. In addition to his more than 37 years of professional experience, Steve has worked to broaden his career by lecturing, teaching and writing on land planning, urban design and land development. He has lectured and taught at universities in California and Utah and contributed to professional journals throughout the United States. 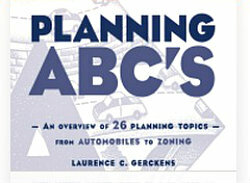 Steve is the recipient of an American Planning Association's National Award for Outstanding Planning for comprehensive planning and several chapter awards for urban design. In upcoming columns, Steve will be taking a closer look at a range of land use and development issues, such as creating sustainable neighborhoods centered around schools; the future of suburban shopping malls; and the extent to which residential development pays for itself. What Do We Mean By "Safe"?